A US jury's decision that the use of glyphosate-based weedkiller Roundup was a "substantial factor" in causing a man's cancer does not have direct legal consequences in Europe - but it will have significant political value for the determined group of anti-glyphosate activists and politicians. It comes just two months after the European Parliament adopted the final conclusions of a special investigation into the EU's herbicide-approval methods, and, more importantly, as the debate about renewing the EU authorisation of glyphosate will start by the end of this year. 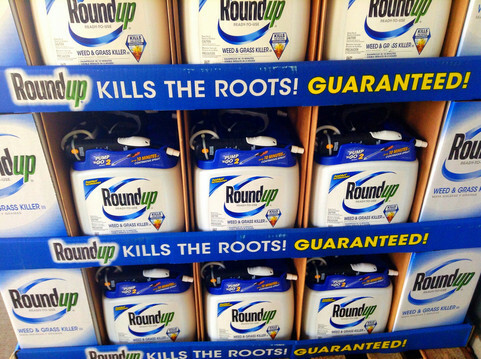 A California jury of six took its decision on Tuesday (19 March), concluding the first of two phases of a case filed against Roundup's producer, Monsanto - which since last year is owned by German pharmaceutical giant Bayer. The lawyers of the 70-year-old man who filed the case said it was "clear from Monsanto's actions that it does not particularly care whether its product is in fact giving people cancer, focusing instead on manipulating public opinion and undermining anyone who raises genuine and legitimate concerns about the issue". Monsanto and now Bayer have always denied a relation between Roundup and cancer, pointing to scientific evidence. Opponents of the weedkiller and glyphosate in general, however, do not trust that industry-funded evidence, pointing instead to a 2015 designation by the International Agency for Research on Cancer (IARC) of glyphosate as "probably carcinogenic". IARC is part of the World Health Organization. The classification "probably carcinogenic" also applies to eating red meat and exposure to petroleum refining. 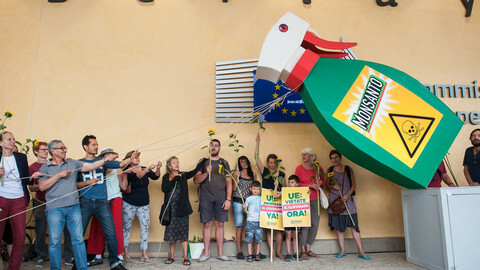 Despite the IARC decision in 2015, the EU renewed the authorisation for the use of glyphosate in the bloc two years later. The reauthorisation happened only after long debates and delays, and for a much shorter period than usual: five years instead of 15. While the debate was therefore settled at the end of 2017, this was only temporary. 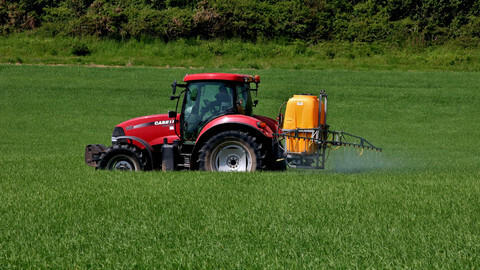 To renew the licence to continue using glyphosate beyond 2022, the reauthorisation procedure will have to begin some three years in advance. That means somewhere by the end of 2019. A key question will be whether Germany will again be designated as the EU member state in charge of the risk assessment, amidst suspicion that Berlin's risk assessment contained industry views presented as if they were the German institute's views. In January, a report financed by three centre-left and left-wing political groups, concluded that half of the chapters assessing studies on glyphosate health risks were copy-pasted from contributions from industry. "Plagiarism was discovered exclusively in the chapters dealing with the assessment of published studies on health risks related to glyphosate," the report said. According to the authors of the report, Germany's federal institute for risk assessment had "copied Monsanto's explanation of Monsanto's approach [to assessing studies] in evaluating the published literature, yet had presented it as the approach of the authority". The German institute defended its work, saying it "did not in any way adopt the applicant's conclusions without first assessing their validity". Instead, copy-pasting corporate contributions without proper source attribution was normal practice, it said. "In Europe, it was customary and recognised in evaluation procedures for plant protection products that, following critical evaluation, assessment authorities would also integrate relevant passages of documents submitted by applicants into their assessment reports as long as these were up to standard," it noted. 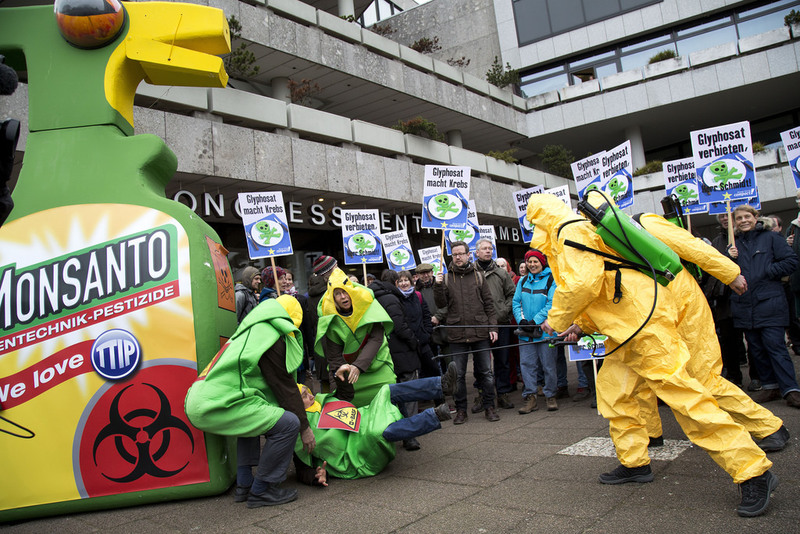 Germany's involvement in the reauthorisation will be under even more scrutiny now that Monsanto is owned by a German multinational. In 2016, the EU commission began an assessment of whether the legislation for authorising pesticides is still fit for purpose. A report, part of that assessment, published last October, said that there was room to improve the laws in place. 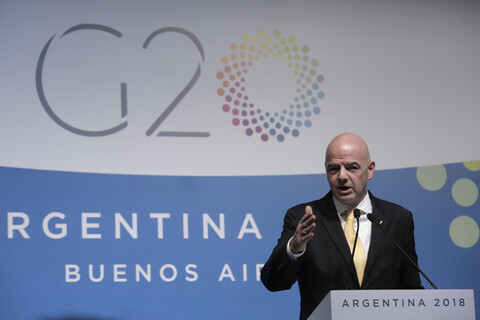 It also noted that a lack of resources in the European Food Safety Authority and member state authorities was a "challenge". When the markets opened on Wednesday morning at 9am, the Bayer share price dropped some 10 percent, from €69.59 to €62.80. A five-year renewal of the herbicide glyphosate, used in Monsanto's Roundup, was officially adopted by the EU Commission on Tuesday despite public alarm. 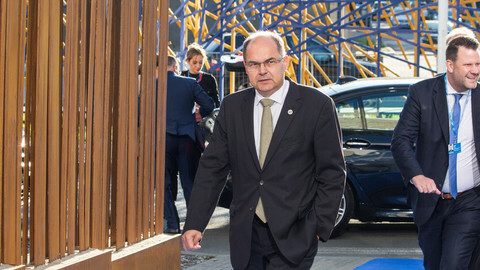 Chancellor Merkel disowned her agriculture minister over his decision to back a renewal of the weedkiller's licence as the issue pits Social Democrats against Christian Democrats ahead of coalition talks. EU member states broke an 18-month deadlock over a controversial renewal of the weedkiller. But politicians and NGO continue to call for a ban. War of words continue in the run-up to next week's final vote on whether to renew the licence for the herbicide glyphosate, a chemical in Monsanto's Roundup. 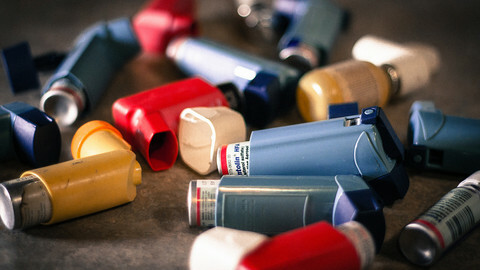 The number of Europeans with allergies has been growing extensively since the mid-1950s. Although some European countries have reached a peak, the overall number of citizens with allergic diseases continues to grow.